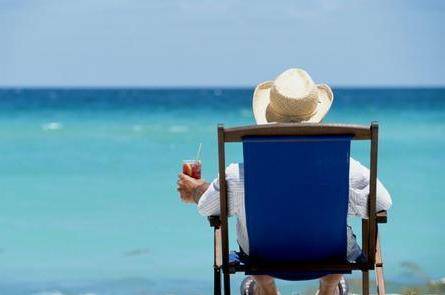 TopRetirements.com published a list of best places to retire in the US – with 5 places being in Florida and Sarasota making it to the top! Sarasota, Florida Our top pick on Florida’s Gulf Coast has so many things going for it. The economics are very attractive: median home prices well below the national average, no income tax, low property taxes. Culturally it has unbelievable resources for a small city of this size, thanks to the largesse of the Ringling Brothers, who had their winter headquarters here. The downtown is exciting and so is the nearby St. Armond’s Circle shopping area across the causeway on the barrier island. Siesta Key and Longboat Key are nearby.